Quick guide to mortgage expenses in Spain. 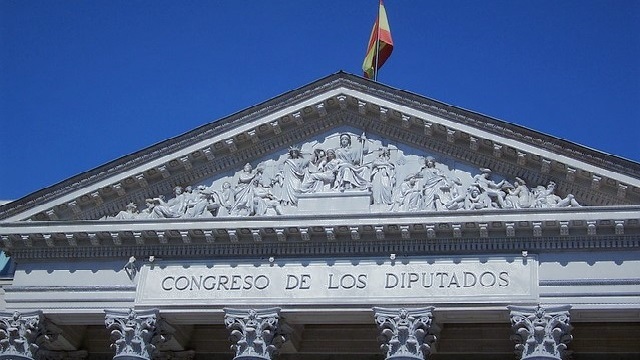 Who covers the expenses when a mortgage is constituted in Spain? Saying that 2018 has been a turbulent year for the Spanish mortgage market would be an understatement. And just you wait and see! This is by far the end of the turmoil! At the beginning of the year, the Supreme Court ruled that notarial expenses were to be paid by banking entities. borrower, which led the Government to approve a Royal Decree that dictates that the banks should take care of them from now on. To avoid further confusion in this regard, the different political forces agreed – in the Council of Ministers held on November 8 – upon the processing of the future Mortgage Law. It all seems to indicate that under this new Law the expenses will be paid by financial institutions, except for appraisal costs which, will be borne by the customers. Confused? We´d like to help you see the light and clarify all key concepts. So, if you are currently processing your mortgage to buy a house in Spain, keep reading! Your financial institution will carry out an appraisal of the home that is to be mortgaged which, helps to determine the real value of the property. This valuation is mandatory by law and must be conducted by an appraisal entity registered with the Bank of Spain. Your financial institution will request a Nota Simple from the Land Registry to verify all possible data (ownership, state of charges, description, limitations, etc.) on the property that is intended to be mortgaged. This procedure is usually done by the bank’s management and its cost around 30 euros, but it varies depending on the entity. This is the commission that the bank charges to the client for the granting of the mortgage and can reach up to 2% of the property’s value, although some entities don´t apply it as part of their commercial policy. The notary expenses are generated by the granting of the public deed of the mortgage loan. The notarial fee is what the notary charges for his or her work and it will now be paid by the bank. Notarial fees are set by law and take into account two factors: the value of the transaction and the number of pages of the deed. 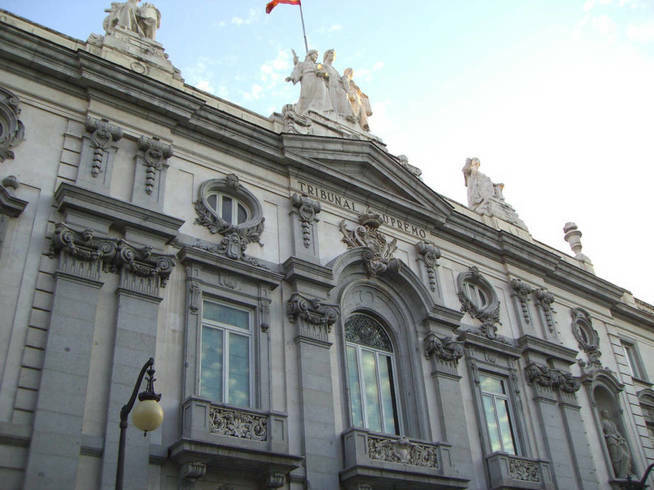 The notaries apply a fixed tariff established by the government in 1989, so all notaries in Spain charge the same for the same service in Spain. They can only give you a 10% discount, so the competition between them is only based on quality. Like in the case of notaries, the fees of the property registrars are set by law and will also be paid by the bank. They depend on the value of the property, but the cost is usually around 400 euros. Although The Supreme Court decided that the client was to pay for these documents, the government put the burden on the banks and imposed by law that these institutions were to pay for them. It is charged by the Administration for legal acts that have to be registered in notarial, mercantile or administrative documents. The applicable tax rate will be determined by each Autonomous Community, but it’s generally about 0.5% – 1.5% on the sale price. In most cases the bank tasks all the paperwork of a mortgage to a “gestor”. He or she who generally requests for a deposit of all expenses which, he then justifies to his/her clients. In addition to the Documented Duties (AJD) tax, you´ll be taxed a 10% VAT if you´re purchasing a new house, or the tax on property transfers (ITP) that is applied to second hand homes. The ITP can vary between 6% and 10% depending on the Autonomous Community. Who pays what mortgage expenses in Spain? In summary – and while we wait for the new Mortgage Law to come into effect – banks must pay the AJD, appraisal of the house, Property Register, Gestoría and the 50% of notary fees. The client, on the other hand, will be responsible for paying the 50% of notary fees. Is it a good time to get a mortgage in Spain? 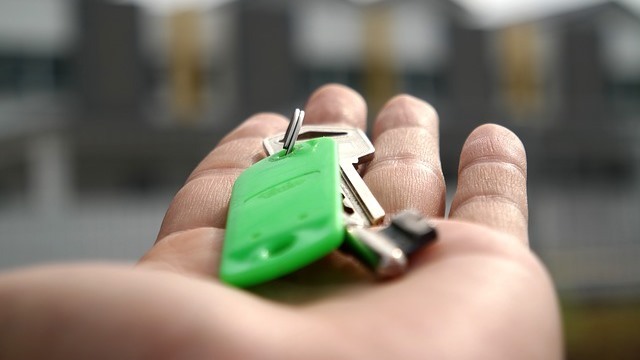 Experts predict that banks will transfer the cost – at least part of it – to users, probably by raising the interest rates of the loans to purchase their homes or by standardising certain commissions like the formalisation fee. However, experts also believe that financial institutions will remain immersed in a tough competition war trying to offer the best loans – something that benefits clients. Currently, the average interest on loans is at historical lows. Although in August – according to the latest data available from the INE – they rose slightly compared to July, standing at around 2.6%. Therefore, and despite the expected rise in interest rates, financing conditions will continue to be favourable for homebuyers. How can Fuster & Associates help you if you had, have or will have a mortgage in Spain? 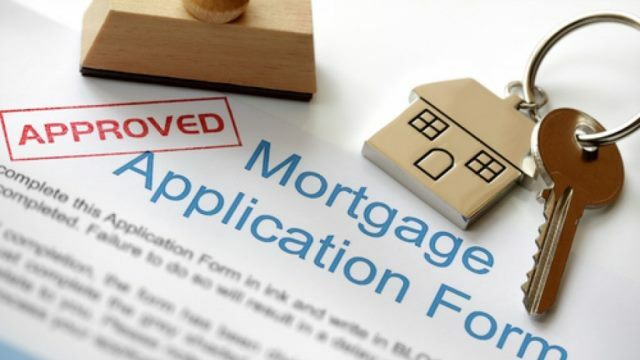 If you are in process of having approved or have already been approved a mortgage at Fuster & Associates we can help you by making a legal-economic analysis of the mortgage loan clauses. If you have already approved the mortgage but you want to be sure of what you’re signing, we’ll analyse the binding offer and the document you are to sign before a notary to verify that everything is in order and warn you of the obligations you assume and their consequences. If necessary, our professionals can accompany you on the day to sign before the notary so that you feel calm and confident and have the certainty to know that you’re signing exactly what the bank offered you. If you already have a mortgage, it doesn’t really matter when you signed it or if the mortgage has already been cancelled, it has suffered any modifications or you’ve been subrogated: you can still claim your expenses. So get in touch and one of our legal representatives will call you and ask for the necessary documentation. You can be sure we’ll carefully study your case and clearly explain the options you have, the steps you need to follow and the costs involved. Our goal is to always making your life easier and legal-drama free! Call us for a complimentary no obligation first session!